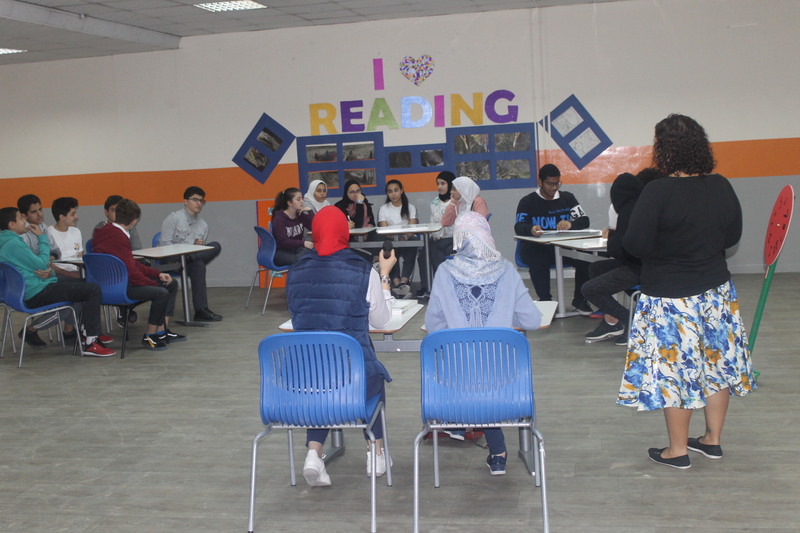 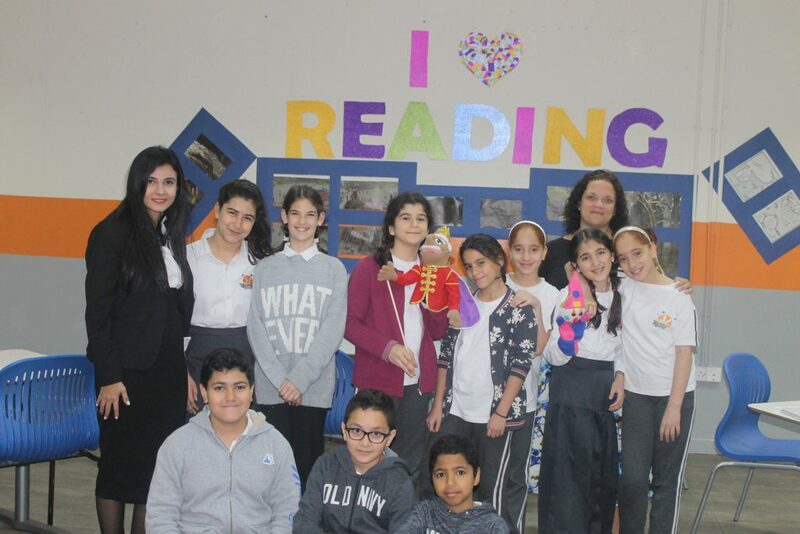 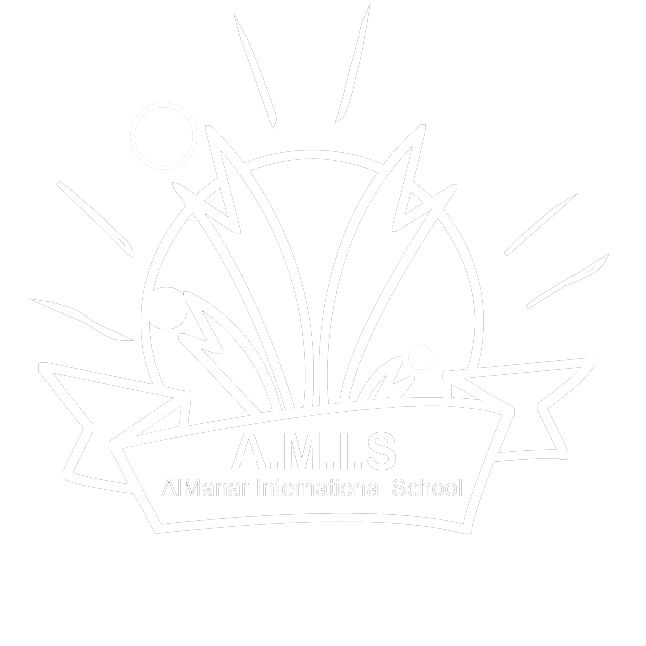 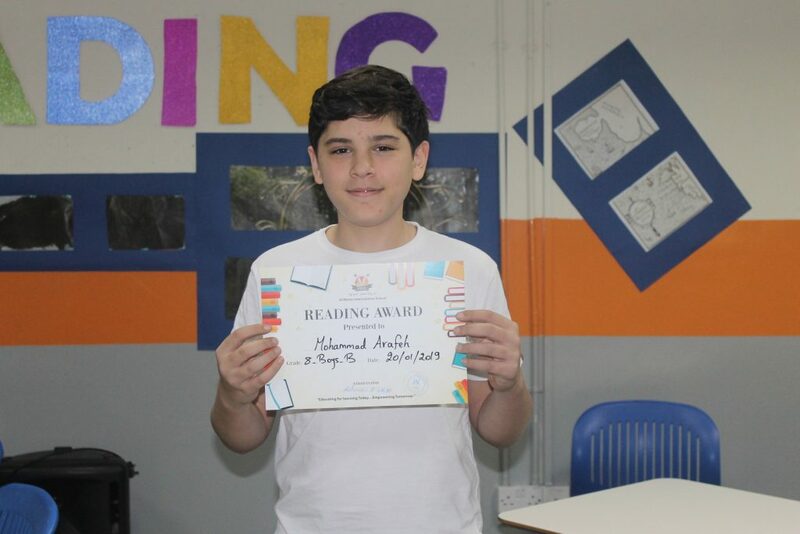 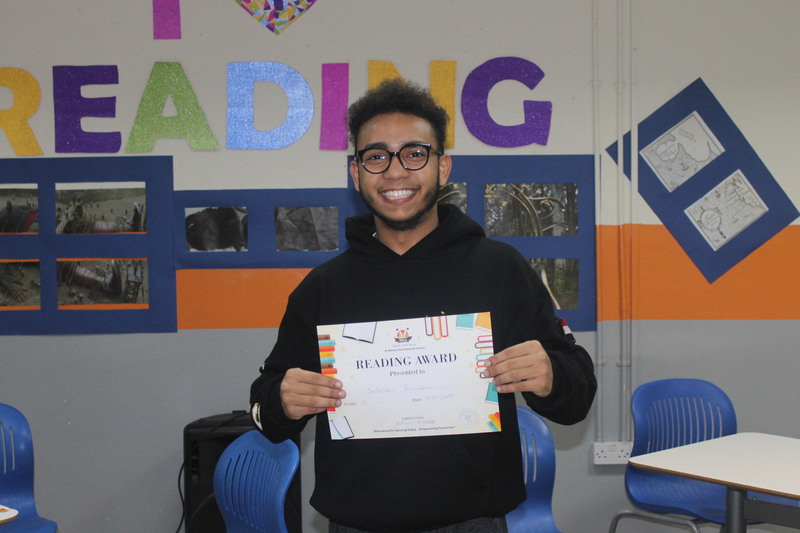 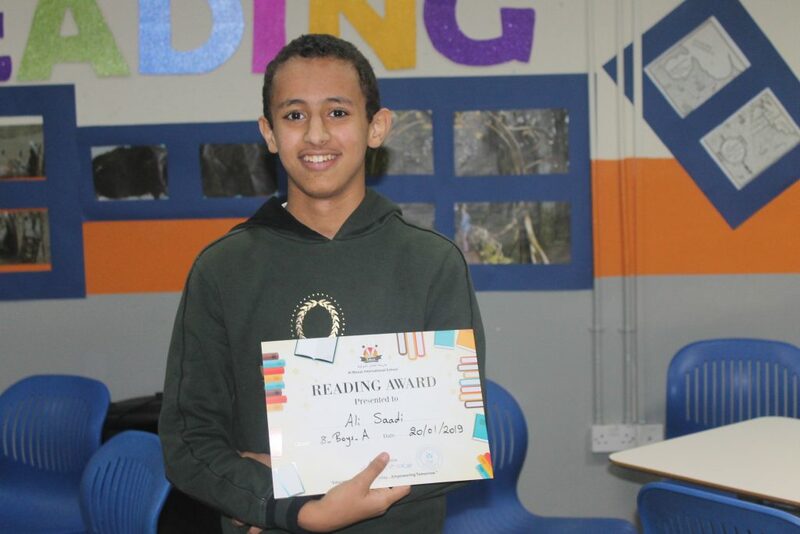 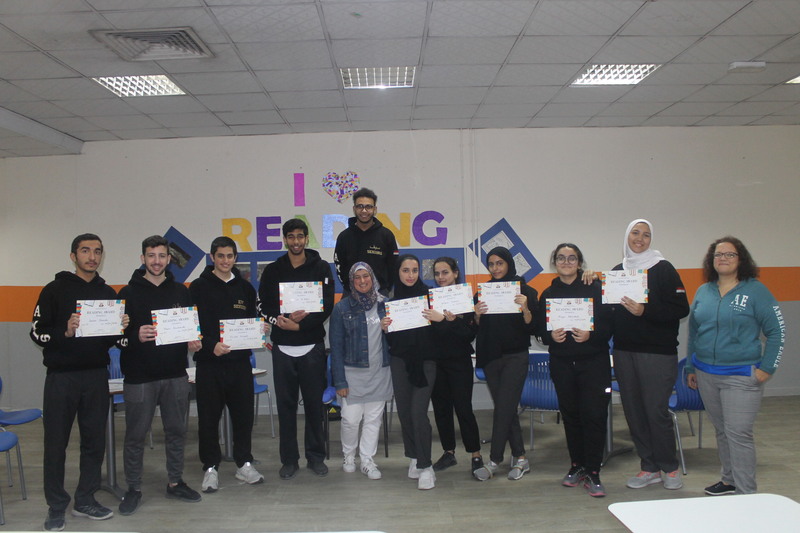 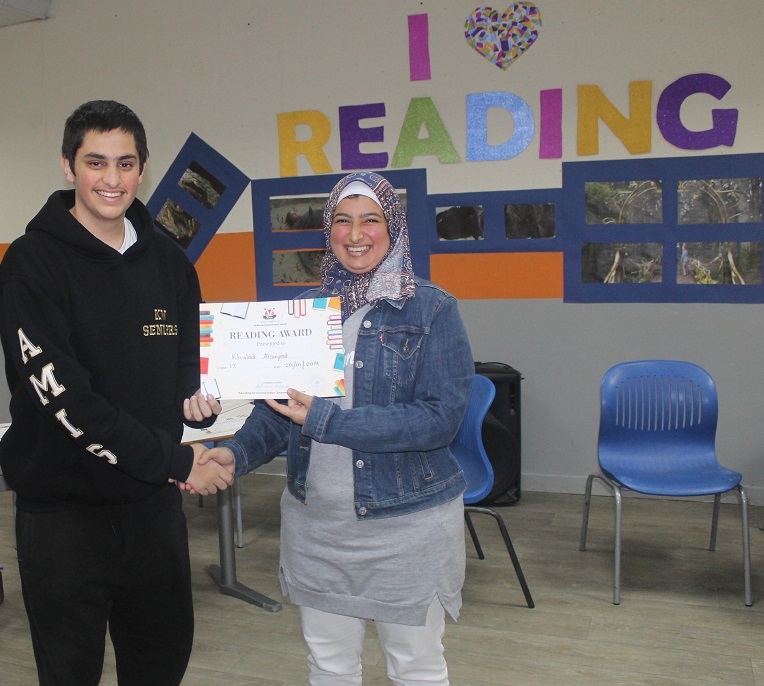 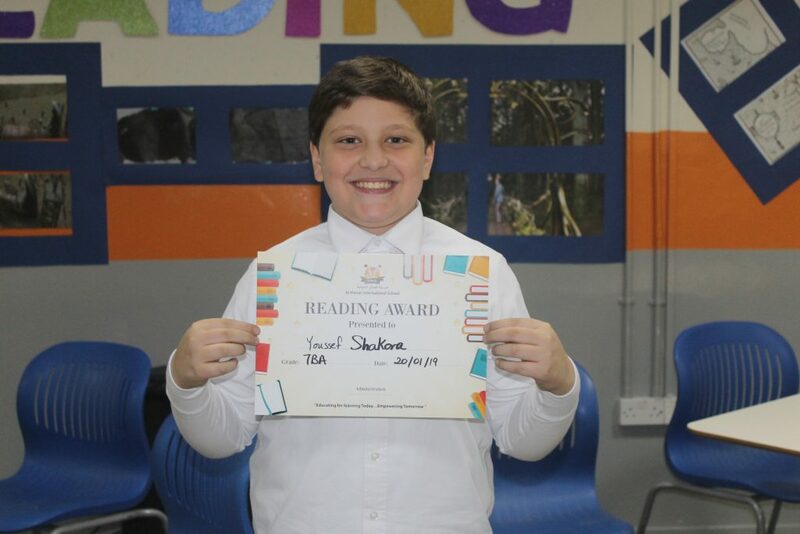 On 20/01/2019, Grade 6-12 students took part in the English Reading Competition. Grades 6 & 7 read “Bridge to Terabithia”, Grades 8 & 9 read “A Monster’s Call” and Grades 10, 11 & 12 read “Gulliver’s Travels”. 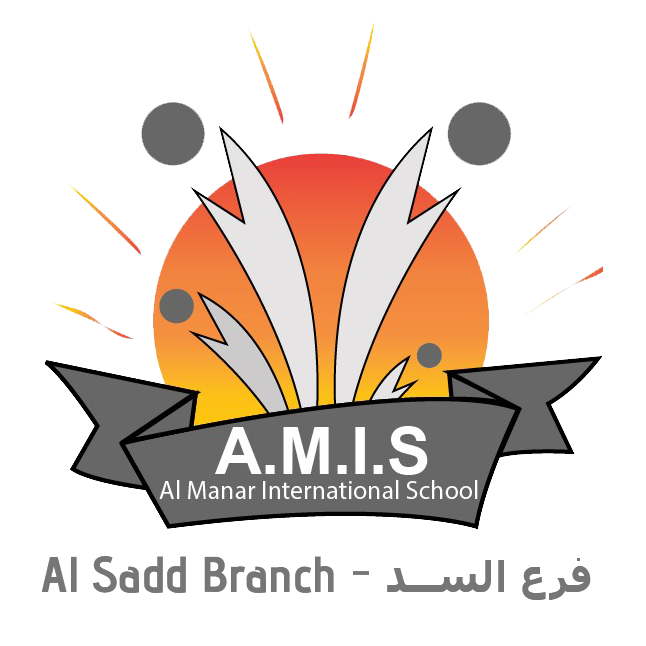 Congratulations to Grade 6 girls, Grade 8A Boys and Grade 11 girls for winning their respective sections. 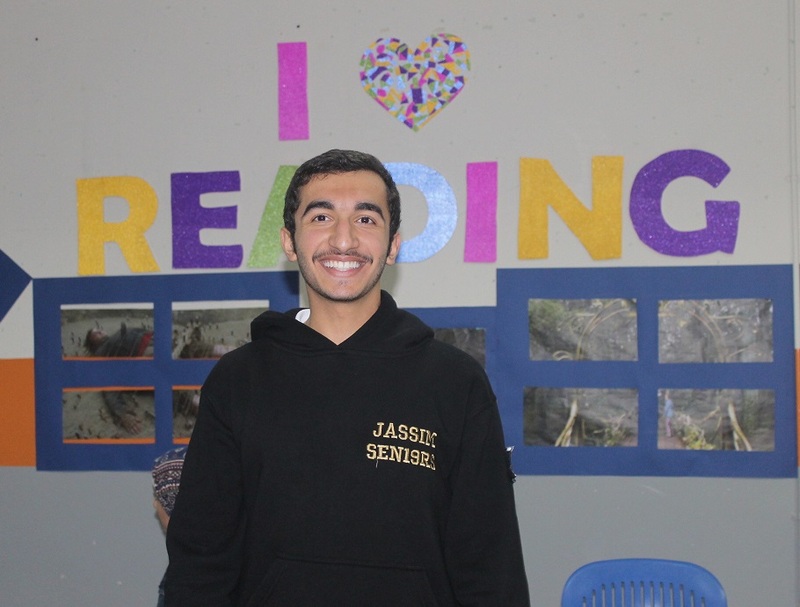 We are glad that you had lots of fun!